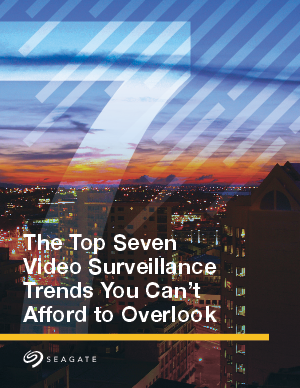 Surveillance is an incredibly dynamic industry that continues to grow at an exponential rate. According to IHS, the industry experienced 12 percent growth last year, and is projected to expand even more this year. Are you keeping up with the trends that are fueling this momentum? More importantly, are you capitalizing on the trends that can give you a profitable competitive advantage? This article will show you what to watch out for and provide some insight you can implement that will help you and your customers do just that.